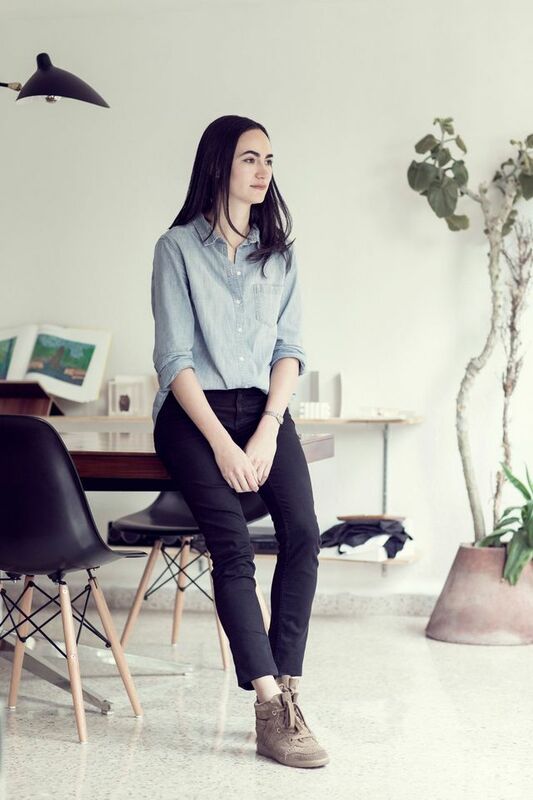 The Mexican architect Frida Escobedo, 38, has been named as the latest designer for the Serpentine Pavilion in London. The Pavilion has been a high-profile architectural platform since 2000, when Zaha Hadid created the inaugural design. It is now in its fourth year of sponsorship by Goldman Sachs. 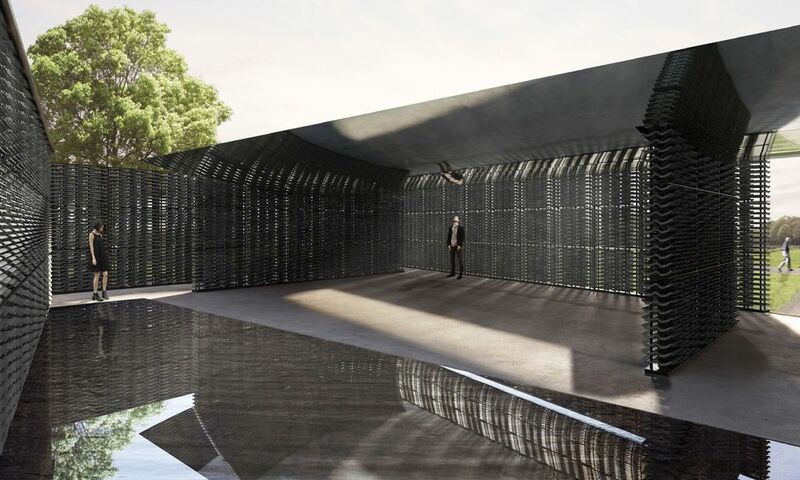 Last year’s iteration was designed by Francis Kéré, whose project was visited by more than 200,000 people, and took influence from his home country of Burkina Faso. Escobedo’s design will take the form of an enclosed internal courtyard, a key feature of Mexican architecture, with a pool at its centre. Its British influence comes by way of its materials such as roof tiles, chosen for their dark colours and surface textures, as well as a pivoted axis referring to the Prime Meridian, established in 1851 at Greenwich. Escobedo is a prize-winning architect who founded her practice in Mexico City in 2006. Her designs have since featured at the Venice Architecture Biennale (2012, 2014) and the Lisbon Architecture Triennale (2013), among others.